Dale Furse lives in North Queensland, Australia with her husband and sometimes-demented, three-legged dog, Zeus. After finding studying her Bachelor of Business degree with a major in accounting at the University of Southern Queensland, Toowoomba campus, not to her liking, she pursued her interests in creative outlets. She played guitar, wrote and performed songs in the band, Eclipse, for several years working in pubs and clubs throughout North and West Queensland before joining the Charters Towers amateur theatre, Towers Players, where she gained lead roles in plays, directed and of course, helped with the sets. She has been writing novels, short stories, plays, songs and poems for over thirty years and still enjoys her journeys to unknown places meeting unheard-of peoples and beings. 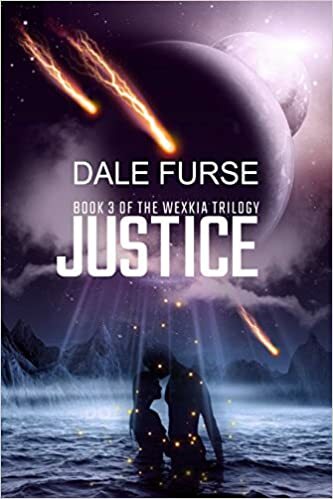 Her Science Fiction/Fantasy (heavy on the fantasy) novel, Curse Book 1 of Wexkia trilogy is her first foray as an Indie writer/publisher. 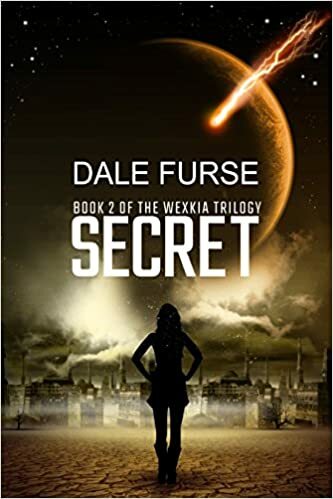 Secret Book 2 of the Wexkia trilogy will be available in the near future. All her publications will be available in print and as eBooks at all good bookstores. Dale enjoys the Australian bush and is working at improving her photography and gardening skills. My name is Sarah, I am the eBook Content manager for Wheelers Books – Australasiia’s largest library of eBooks to Schools and Libraries. 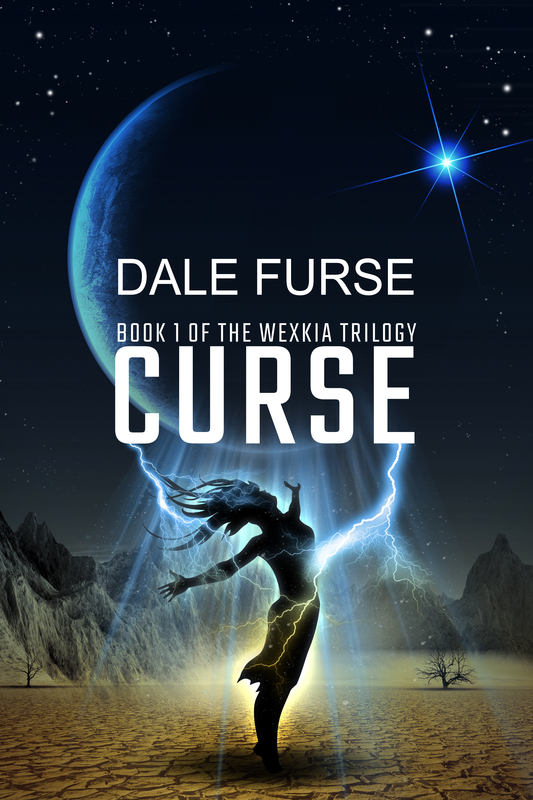 We have had many requests from Schools and libraries to stock your ebook – Curse of Wexkia. If you could contact me by phone (+62 9 479 7979), or email to discuss, that would be really appreciated. I found you through the Indies Unlimited Blog Fest. A big hello, Kathryn, and thanks for dropping by. Pingback: Benefits from using the Site (and the widget) called "about.me"
http://wp.me/p2Oumz-BX I have scheduled this post to publish on Monday 12/15/2014 at 8:00 A.M. Central Time USA. Thanks! Thank you for visiting and liking my blog. I saw your ebook. From the synopsis it looks like a high quality ebook. If you are looking for some real promotion and exposure for your book (including book reviews, spotlights, book downloads and purchases), I have a few offers for you. My book promotion packages are extremely affordable and can be customized to your book. Email me at pluxedo AT gmail.com if you are interested in screenshots and samples.